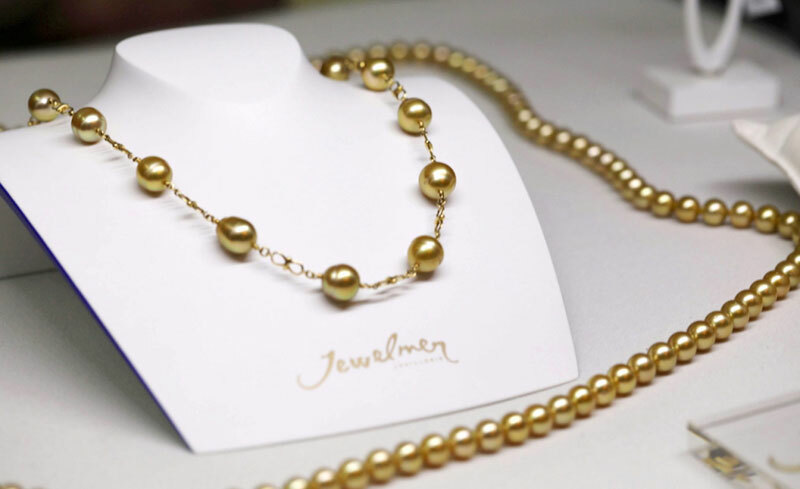 International luxury brand Jewelmer, under the leadership of group chairman Manuel Cojuangco and group president and CEO Jacques Branellec, brought the golden gem closer to pearl lovers all over the world as it showcased its exquisite collections in South America. Two exclusive events were held in partnership with the brand’s official retailers – first in Joyeria Murguia, an established jeweler in Peru that was established in 1910, and the second one in collaboration with Julio Okubo, an 80-year-old jewelry business that introduced the golden South Sea pearl in Brazil and Jewelmer’s partner retailer for eight years and counting. In both events, an exclusive pearl talk was given by Jewelmer EVP and deputy CEO Jacques Christophe Branellec which centered on the history and values of the brand and its principle that man should work in harmony with nature to create a perfect pearl. 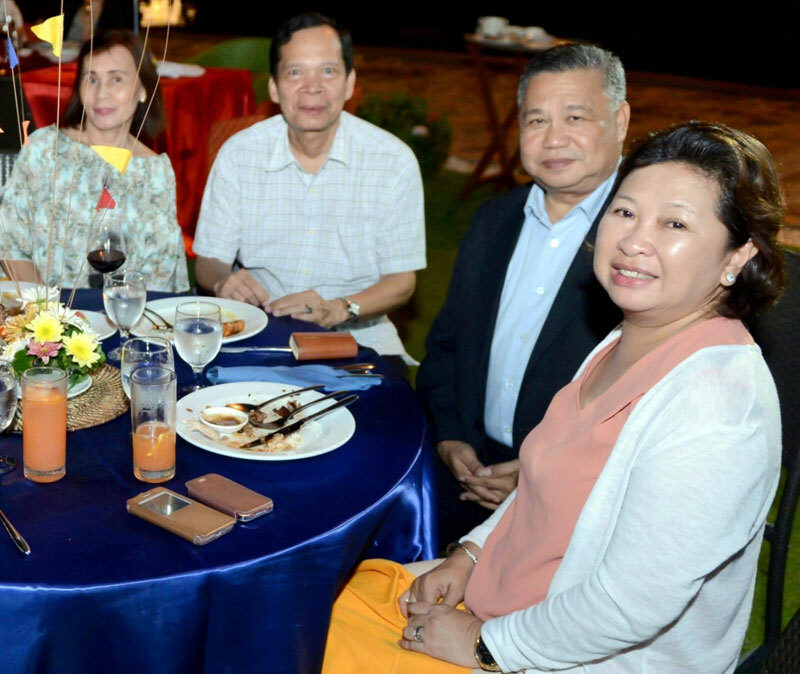 The Bellevue Hotels and Resorts (BH&R), under the notable leadership of chairman Johnny Chan, celebrated the 6th anniversary of its five-star paradise in Bohol, The Bellevue Resort. 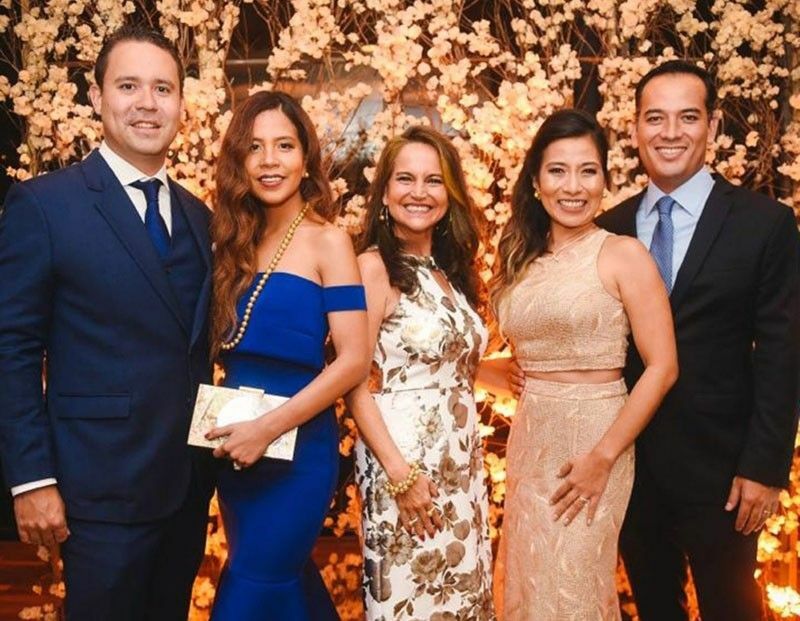 Led by managing director Dustin Chan, the barrio fiesta-themed outdoor festivities were attended by business tycoons, VIPs from the local government and other notable organizations. In its 6th year, the Chan family and eco-friendly resort reached remarkable milestones such as receiving prestigious awards. In pursuing its mission to be an environment-friendly destination, The Bellevue Resort also rolled out a number of green initiatives and cleanup drives.